As a team of dedicated educational and therapeutic professionals, our vision is to create a nurturing and well-guided environment in which each child’s unique educational needs can be attended to. Edu-Play Early Learning Centre creates an individualised curriculum around each child’s specific needs. The child-centred, dual medium program (presented in both English and Afrikaans) is tailored around each learner’s individual needs, to combat specific learning barriers and optimise strengths. A comprehensive assessment protocol allows us to identify a functional learning approach which is both dynamic and achievable for each learner and which, at all times, focuses on the child’s developmental and emotional/psychological wellbeing as well. 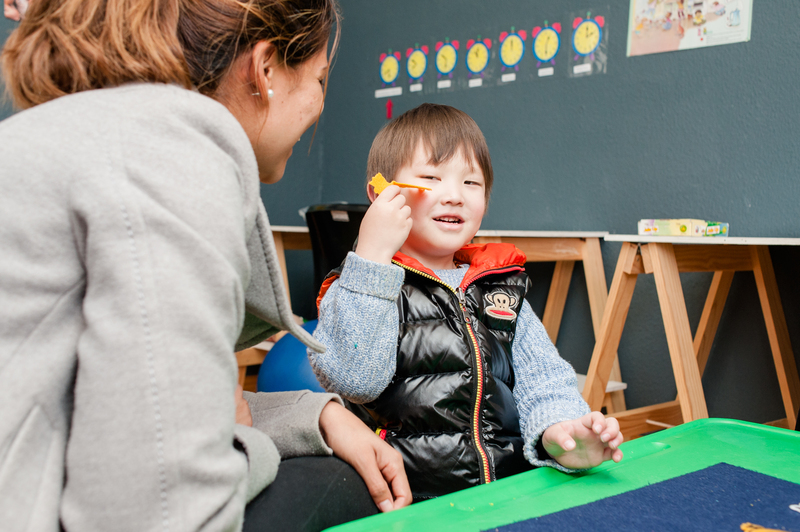 The continuity and revision-orientated program also includes topics such as social and emotional development, body and spatial awareness, gross and fine motor planning, perceptual motor skills, daily-living skills and creative tasks into its academic structure. Where possible, our learners are placed in age-orientated classes, however, each child’s developmental and unique learning needs are also taken into consideration in order to provide a fully inclusive environment which will encourage each learner to reach their full potential. There is a qualified class teacher (SACE REGISTERED), as well as a teacher’s assistant, assigned to each class and at no time will the number of learners in any class exceed more than eight. The class is served by a qualified class teacher (SACE REGISTERED) as well as a teacher’s assistant with a maximum of eighth learners per class. We want to promote the social inclusion of all learners and prepare them for the opportunities, responsibilities and experiences of life as pertinent to the circumstances of learners with specific educational needs and help them gain access to the notion of continuing, lifelong learning. We ensure that the organisation of the Centre will enable good standard specific educational needs provision accessibility to the learners. We offer a welcoming, caring environment for children with specific educational needs (SEN) through therapeutic and educational methods. We want to develop as a centre of excellence in the education, care and therapeutic treatment of learners with special educational needs and facilitate effective partnerships working with other key role players in the field of specific educational needs and disability and help promote the notion of service accountability and quality assurance across the range of specialist provision. 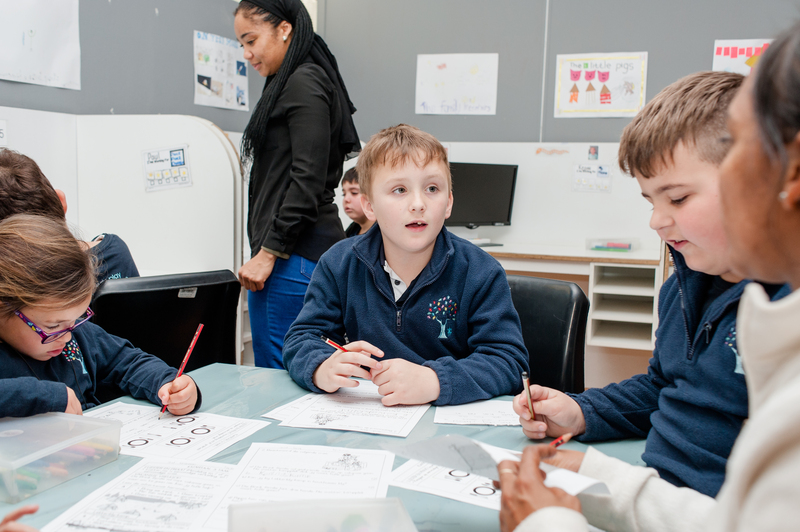 Learners each have their own specific needs and educational barriers, therefore determining priorities for support, intervention, assessment and monitoring.